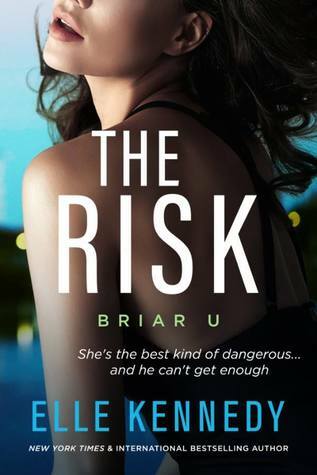 Publication – February 5th, 2019. 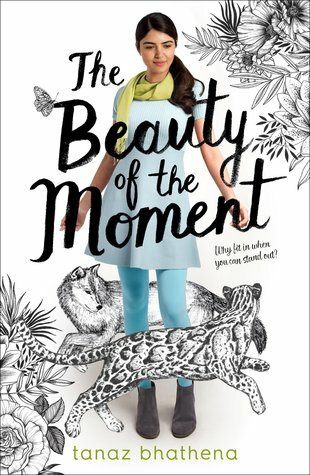 Genres – Contemporary & Young Adult Fiction. Publisher – Elle Kennedy Inc.
I’ve not heard of any of these yet, so thank you. 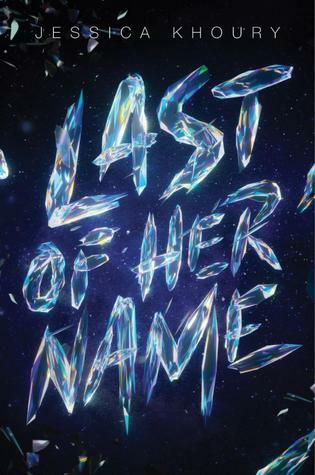 I really like the sound of LAst of her name. I think we’re all looking out for Black Leopard, I already have my money saved for it ha ha. Wow, your list is so different from mine! Isn’t it funny how we all like such different things? 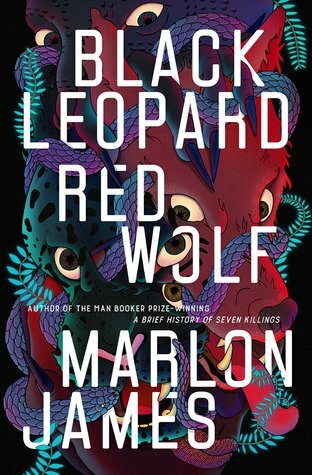 I just found out about the Black Leopard, Red Wolf today, and I’m so excited about this book, the story seems so unique. My friends who have read it, have nothing but good things to say, and I’ve read James Marlon once and the book made it to my no.1 of the year, so definitely excited to read it. The one I’m most looking forward to is On The Come Up. 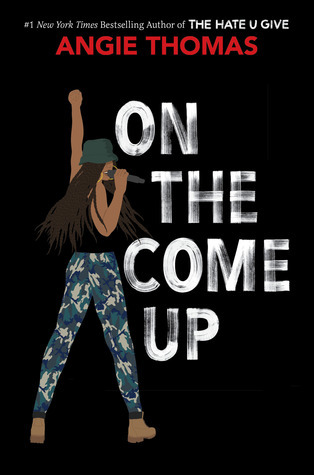 I can’t believe On the Come Up is out so soon. Can’t wait! It’s already out in some stores.